French fries, burgers and milkshakes! If these tempt you, then your kids can easily be carried away with the mere fast food menu laid out on the restaurant table. With ample eateries around UAE, its quite easy to get your child overweight and obese. But when it comes to health, the answer should be a big NO. Fast food is taking the world by storm, and so is obesity. 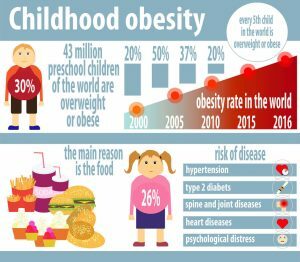 Obesity is a risk factor for several chronic diseases and experts have focused on the link between childhood obesity and obesity in adulthood. 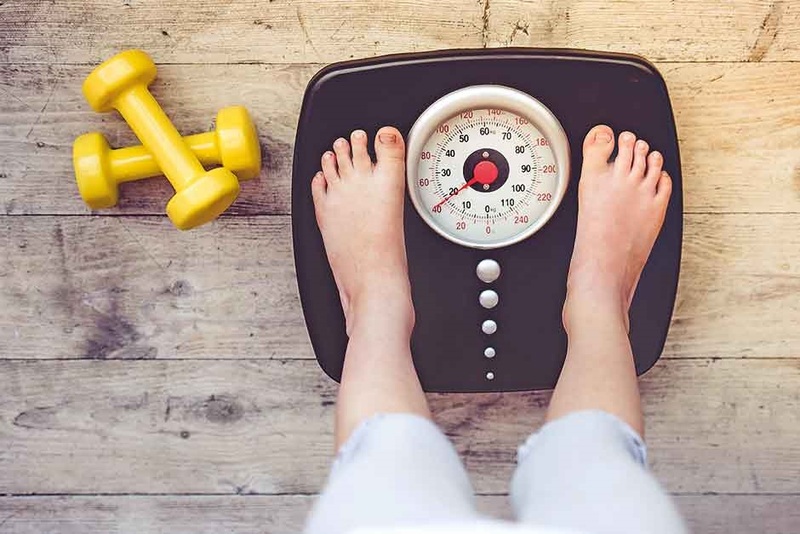 According to report by Dubai Health Authority’s (DHA) Public Health Protection Department, 8.8% of school children from kindergarten to Grade 12 across Dubai private schools were obese and 0.7 per cent of the children were morbidly obese. Also 5.3% of the students were found to be underweight and 73 per cent were within the normal, healthy weight. The screening covered 280,000 students in total. To ensure health and safety of students and to promote early detection of diseases, such screenings and comprehensive medical examinations (CME) are conducted every 3 years of the student’s life on selected grades in Dubai private schools. Make sure to check your child overweight report regularly. There are many reasons that lead to getting your child overweight or obese. Such reasons include inactivity and sedentary lifestyle. For instance, playing video games instead of running and exercising is blamed for excessive weight gain in children. Also eating unhealthy fast food and the general lack of eating habits is an important factor conducive to obesity. So if your child is running on overweight, skip online games and go physical; jogging and cycling are more fun when accompanied with parents. The most effective way to tackle the rising number of childhood obesity is to educate children and parents on the dangers of an unhealthy lifestyle. Obesity has long-term health implications including diabetes, high cholesterol and heart complications. Make sure that your kids unhealthy eating habits do not continue into adolescence and adulthood. Follow a diet plan to ensure good health.